The popularity of men’s medium length hairstyles have dramatically increased over recent years. This is largely thanks to more relaxed attitudes towards men’s hair length and increased tolerance of liberal styles. In this short guide, we’ll briefly define medium length hair. However, should you just want to skip all that, feel free to jump straight to our different medium hairstyles. What Is Medium Length Hair? A medium length hairstyle can be defined as anything between 2 and 4 inches (5 and 10 cm) long. However, they often featured a combination of cuts, which can be very short on the back and sides. 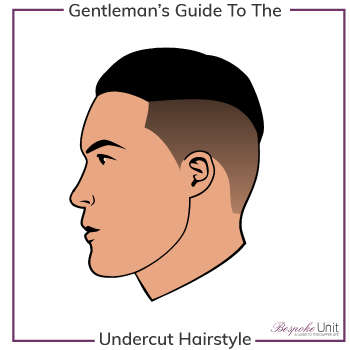 For example, the Fade or Undercut hairstyles combined with lavish volume on top are very popular among many men. Note that medium length hairstyles aren’t uniform. They may feature areas where the hair is kept clipped short as part of the style. Nevertheless, with them all featuring at least one longer than average element, they are each considered part of the same group. Men who favour medium hairstyles often do so for them freedom it provides in expressing their identities. With the increased volume, there is a plethora of options available for style such as angular Fringes or energetic Faux Hawks. Some mstyles also remain relatively safe choices for professional environments. Nevertheless, men working in conservative professions should contemplate on whether they are entirely appropriate. However, these styles do require more maintenance than short haircuts and the those considering them should take this under consideration. Men with medium length hair should be careful not to neglect it or it may quickly became unruly. Furthermore, time should be taken to decide whether these properly reflect the wearer’s personality. 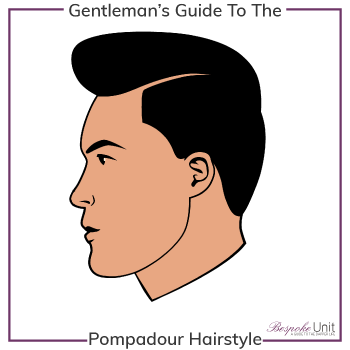 As we often bring up, the best hairstyles complement you and wardrobe to define the personality you want to project. Therefore, try to look at it architecturally rather than going in as you would a mere garden chore. Medium length haircuts offer rich styling opportunities that not only look fantastic but can make the wearer feel great. With many fashionable choices available, there is certainly the right hairstyle for you. 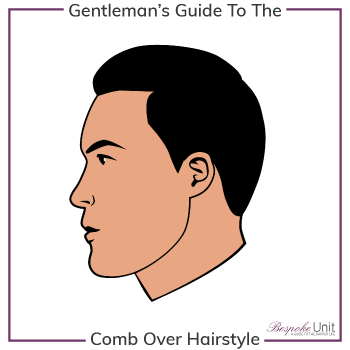 Moreover, a this type of hairstyle is highly beneficial to men whose face shapes require accentuating or emphasising particular features. You will notice that we base our evaluations of hairstyles by face shapes. If you aren’t yet familiar with yours, head to our identifying guide to learn more. 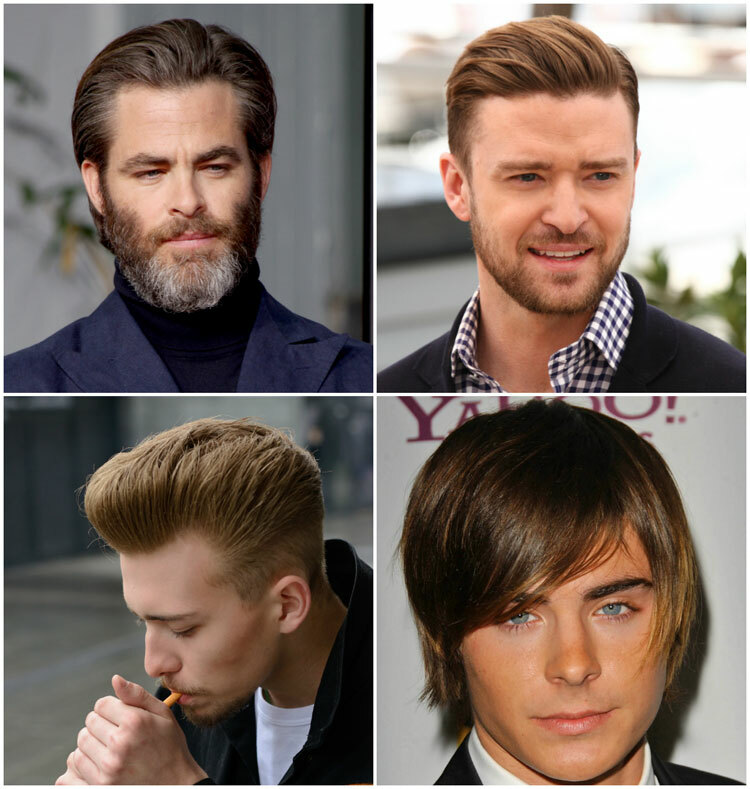 What Are The Different Medium Hairstyles For Men? You can read all about specific hairstyles that we cover by clicking on one of the icons below! Remember, knowing face shapes is invaluable when discovering different hairstyles so to know what will suit you best. Our aforementioned guide even features an infographic if you’re in a hurry. I’m really happy to have found this site. I guess I’ll have a Faux Hawk once I’ve found a good barber. Glad to hear it! 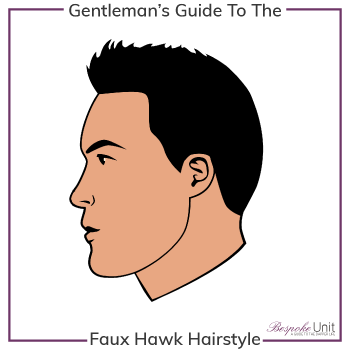 Yes, a Faux Hawk is a classic choice! Can’t go wrong! Cat de lung trebuie sa fie parul pentru un man bun?? Apologies, I don’t speak Romanian. You can start with a topknot with about 10-15 cm of length. However, a proper man bun will need about 20 to 25 cm. What about center part or “curtain cut” hairstyles? They were big in the 90s but seeing it come back quite a bit more recently. I don’t see this style listed on this site. Otherwise, great site! Very true, we didn’t cover curtains as they were very much out when we wrote the guides but you’re right that they’re starting to make something of a comeback!